Child protection is the process of protecting individual children identified as either suffering, or likely to suffer, significant harm as a result of abuse or neglect. 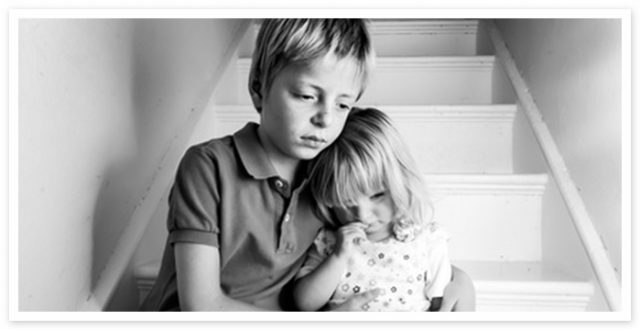 It involves measures and structures designed to prevent and respond to abuse and neglect. If you are worried about a child or family then you can always ring, anonymously, Liverpool Careline to share your concerns. You may be the voice a child needs to help protect them. For more information regarding child abuse please click the link below.